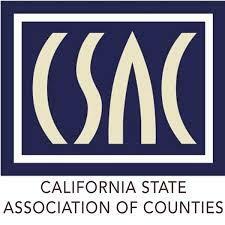 The California State Association of Counties (CSAC) announced the recipients of their 2018 Challenge Awards that spotlight the most innovative programs developed and implemented by California Counties. 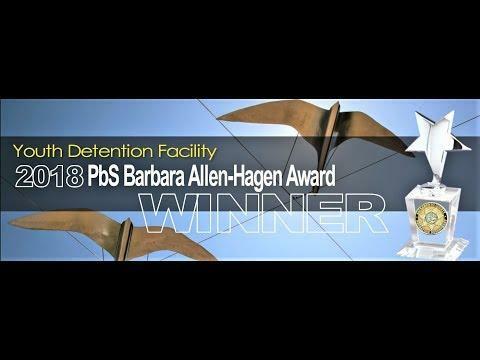 In the Administration of Justice category, top awards went to Inyo, Shasta and Sacramento Counties for their innovative and effective programs. I read an article recently in the Napa Valley Register, “When the system works; Napa teen tells of time in Juvenile hall, Probation” (Aug. 22). I was inspired by her strength for sharing her story — the person behind her actions that do not define you. When one 16-year-old Napa girl was arrested last year for stealing a car, staying in juvenile hall and being put on probation seemed like the worst thing that could happen. It made her angry – so angry. But then, she said, it actually ended up helping her. When you think of young offenders in the Probation system, foster care doesn’t usually come first to mind. 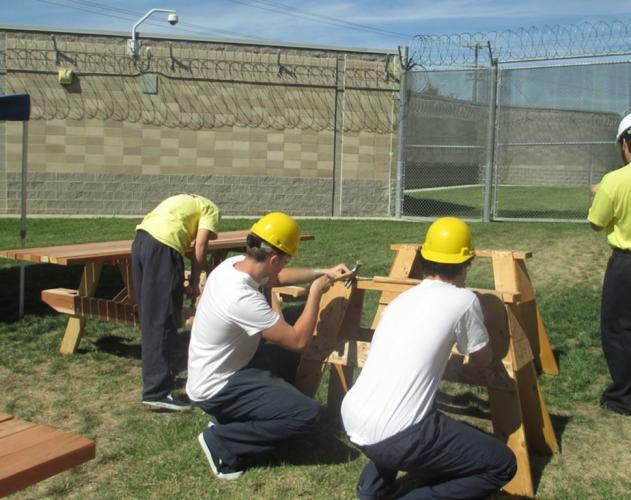 But that is a reality for many youth in juvenile probation. Each year CAPC honors those who have made significant contributions to child abuse prevention. 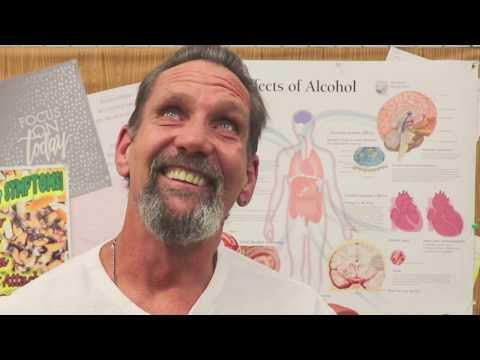 The Sacramento Probation Department knew they needed to address an important issue to help clients succeed in Sacramento’s Adult Drug Court – transportation. Transportation is a critical issue for those re-entering society to be successful. 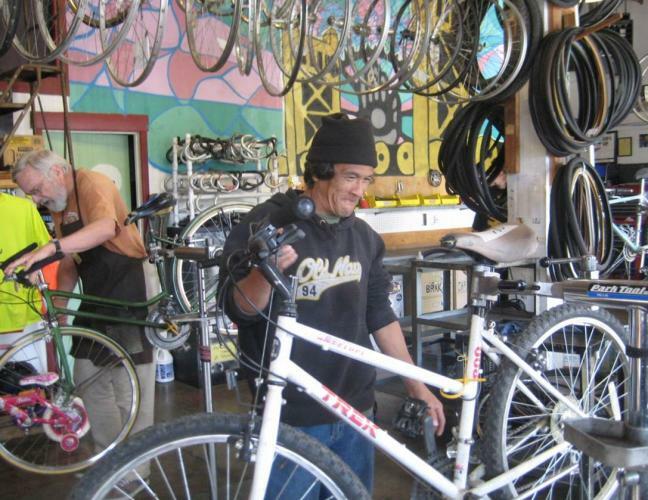 The Sacramento Probation Department created the Break Away Bike Program to address Adult Drug Court program participants who, upon release from custody, have no means of transportation to attend required treatment sessions and Court appearances. Ventura County Probation Director Mark Varela has been appointed to a state corrections board by Gov. Jerry Brown. Varela’s three-year term on the Board of State and Community Corrections begins Sunday, a board spokeswoman said. The appointment requires confirmation by the state Senate within the next 12 months. 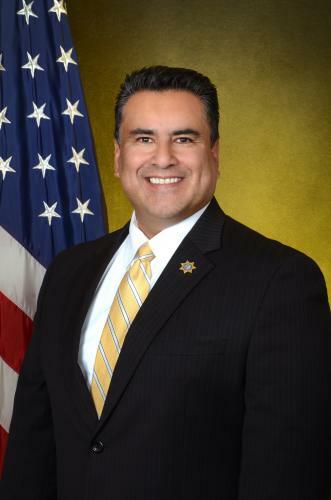 SACRAMENTO – Yesterday afternoon Governor Jerry Brown announced his appointment of Ventura County Chief Probation Officer Mark Varela to the Board of State and Community Corrections (BSCC). Seventy-six miles from the nearest state prison, inmates are serving their sentences under entirely different terms. Here, there are no cells. There is no barbed wire. They are free to go outside whenever they want, within the confines of an ankle bracelet. 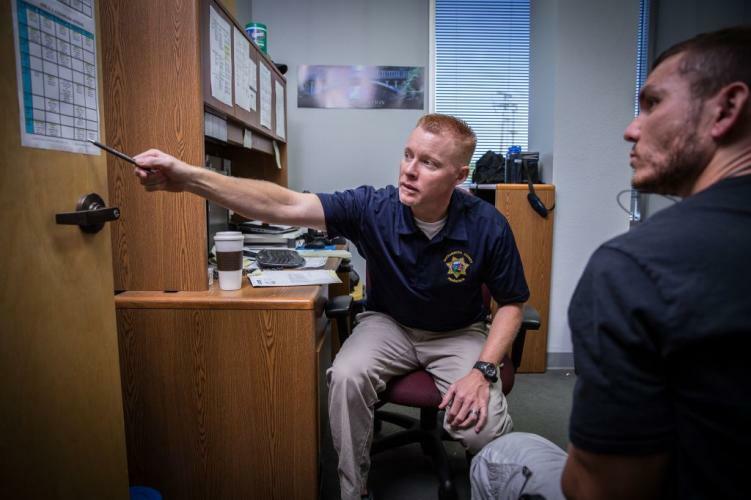 The killing last year of Whittier Police Officer Keith Boyer added some punch to what had become a sagging campaign to blame California’s historic criminal justice reforms for an uptick in crime rates. 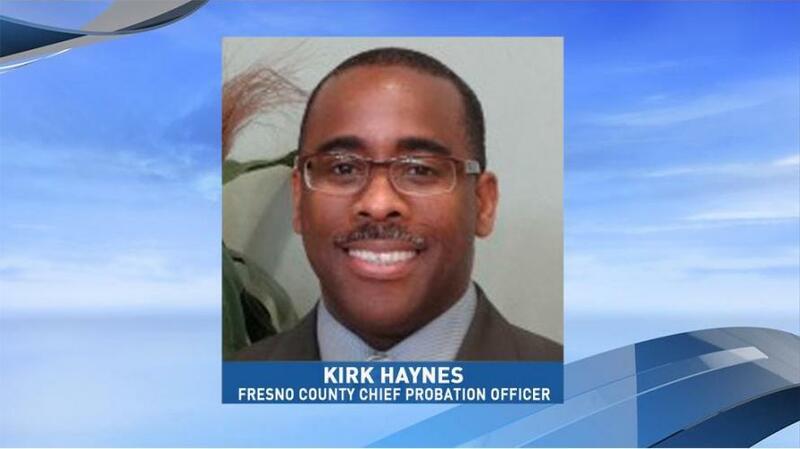 There is a new Chief Probation Officer in Fresno County. Kirk Haynes, Division Director for the Realignment Services, has been hired to replace the current interim Chief. 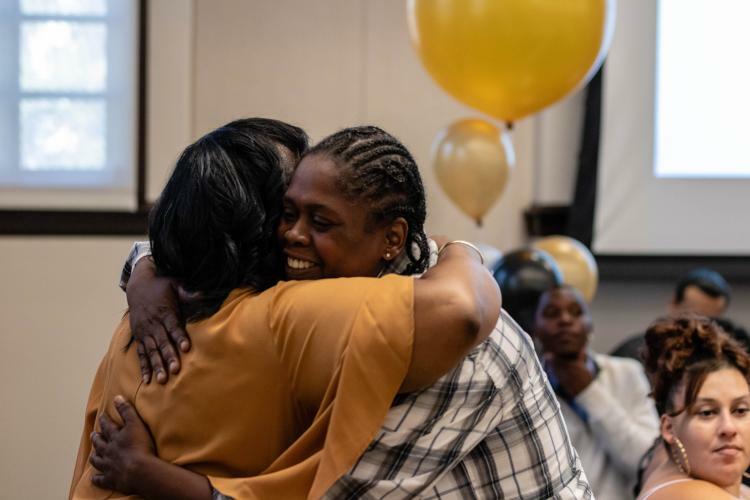 The department that Haynes was in was tasked with implementing Assembly Bill 109, which transfers the supervision responsibility of state prisoners, upon their release, from the State to the Probation Department. 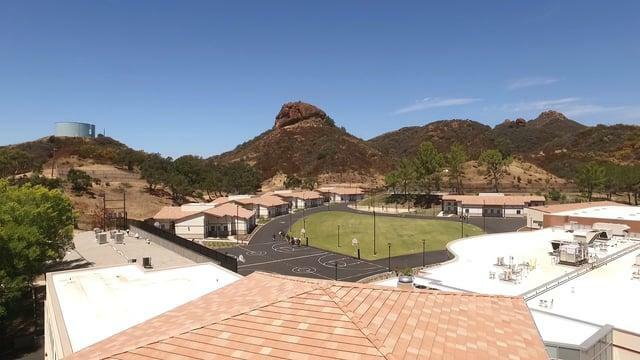 In the nearly one year since opening, the Mother Lode Regional Juvenile Detention Facility in Sonora has detained 66 kids, issued three high school diplomas and had zero instances of youth-on-youth violence. 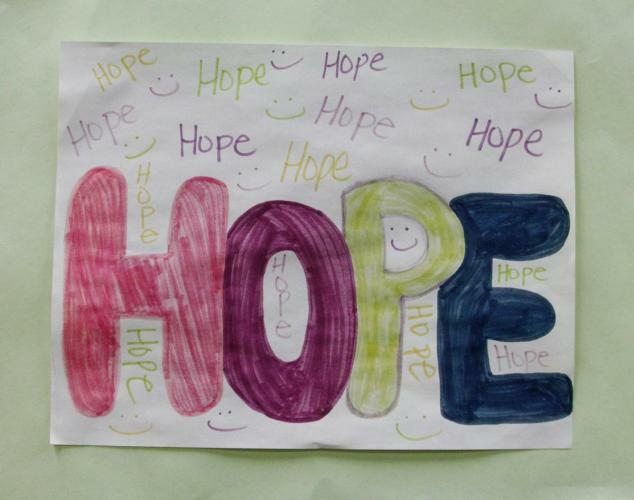 But the staff and volunteers say the true sign of success is how the at-risk kids have responded to the programs and services. 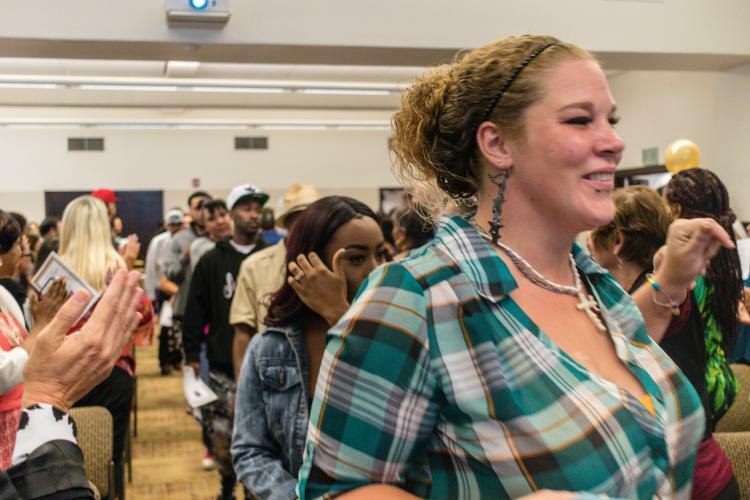 Campus Kilpatrick is the flagship location of the Los Angeles County Probation Departmentʼs“L.A.Model”for juvenile rehabilitative service facilities. 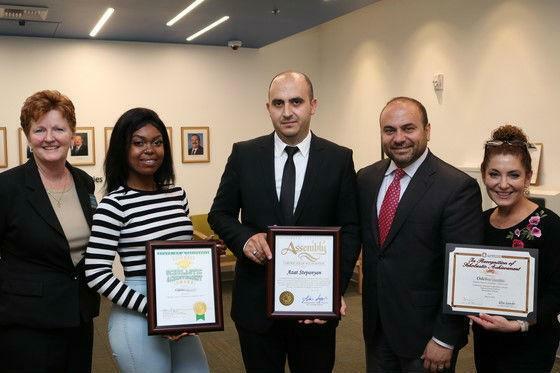 The Department,in partnership with other county departments and the Los Angeles County Office of Education (LACOE) successfully opened the first L.A. Model cottage at Campus Kilpatrick in July 2017.